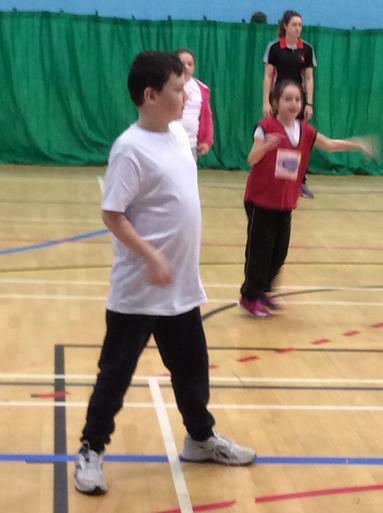 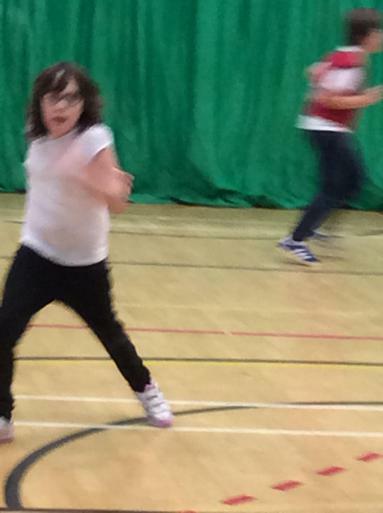 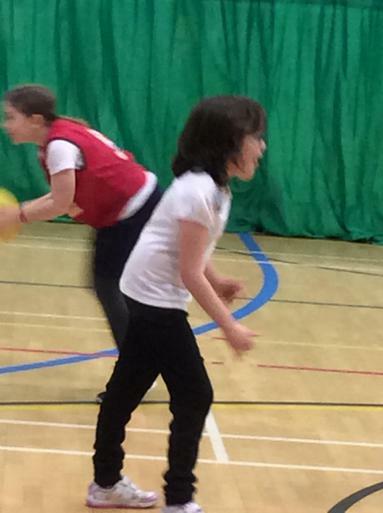 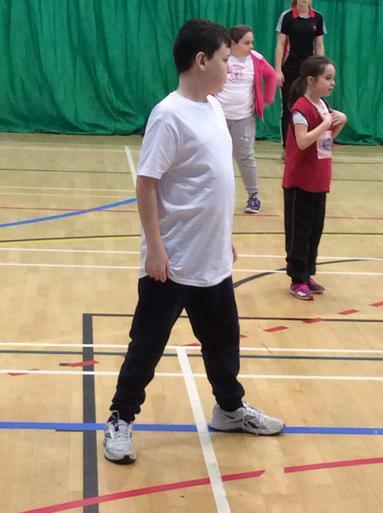 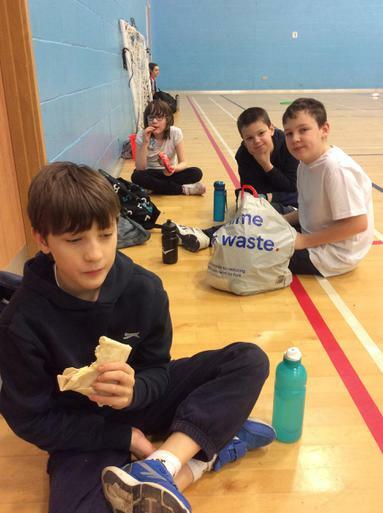 Last week saw children from across our school attend this fantastic day at @leisure Cheltenham. 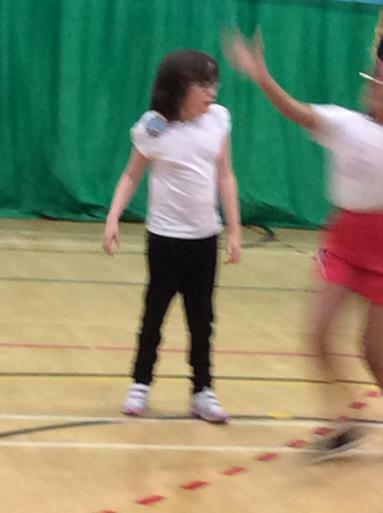 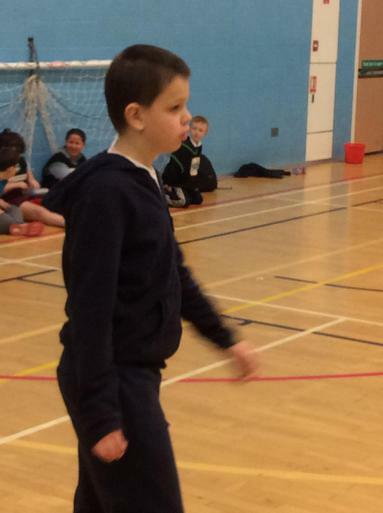 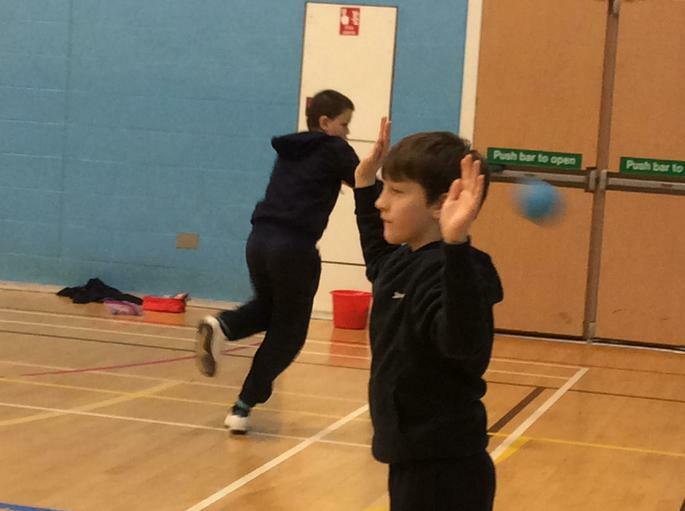 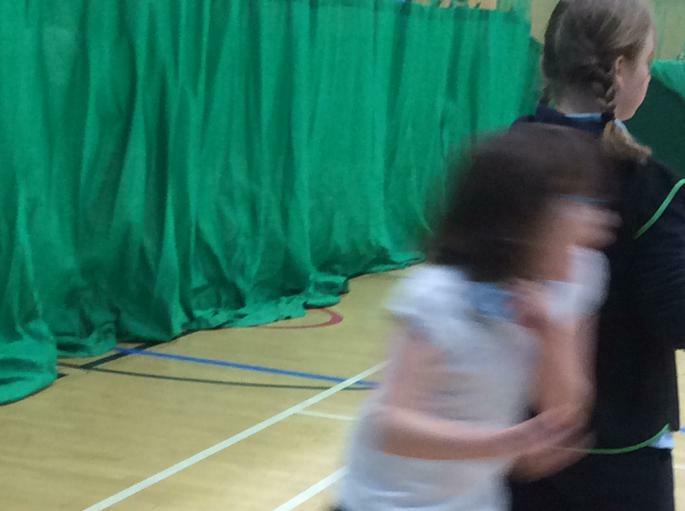 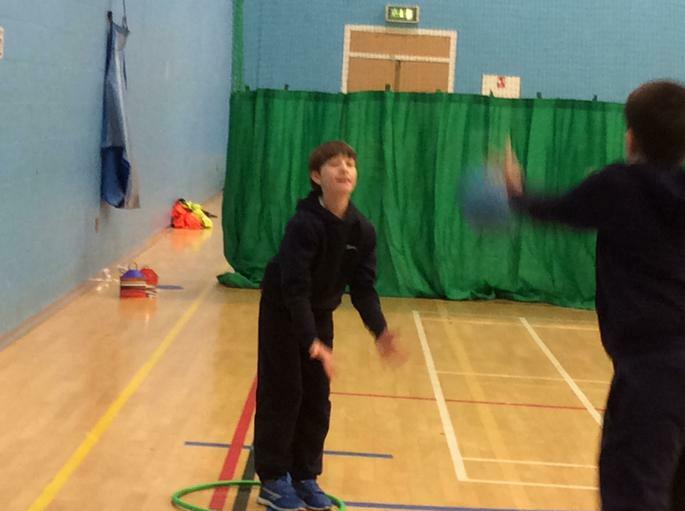 Pupils took part in a variety of sports, but mainly concentrated on skills which included; dodge ball, weaving, throwing and catching and football skills. 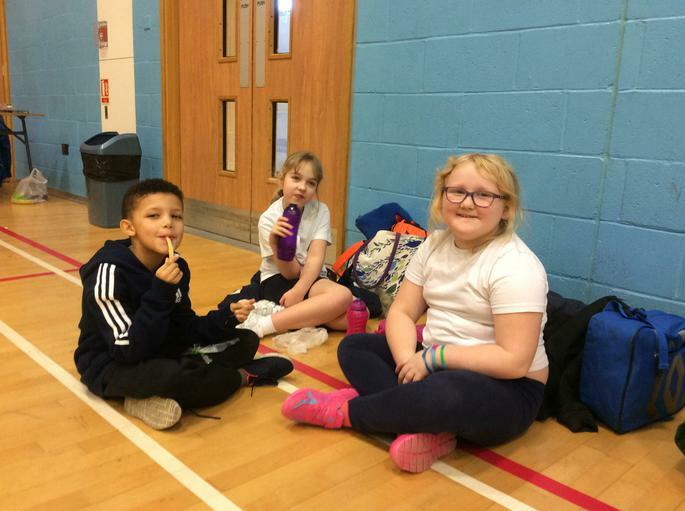 Daniel, Amy,Sophie, Jayden, Jayden,Miriam and Lucas all took part and when asked how they got on they all replied: "Brilliantly!"